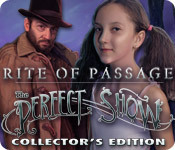 Rite of Passage: The Perfect Show Collector's Edition is rated 4.5 out of 5 by 164. Rated 5 out of 5 by RavenNight10 from A classic oldie that still is Great! 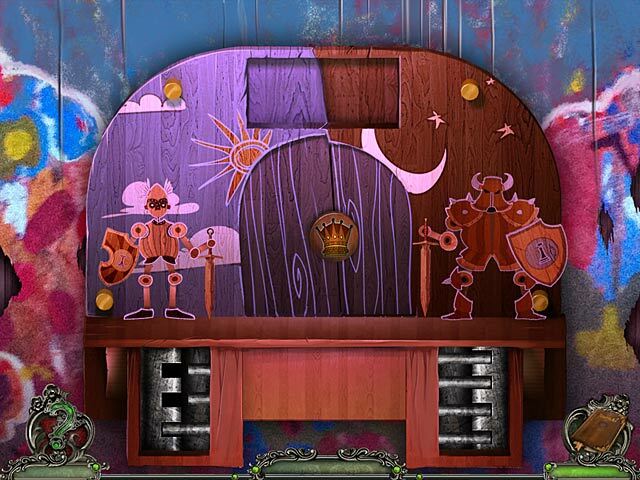 This game is by the excellent Mad Head Games. 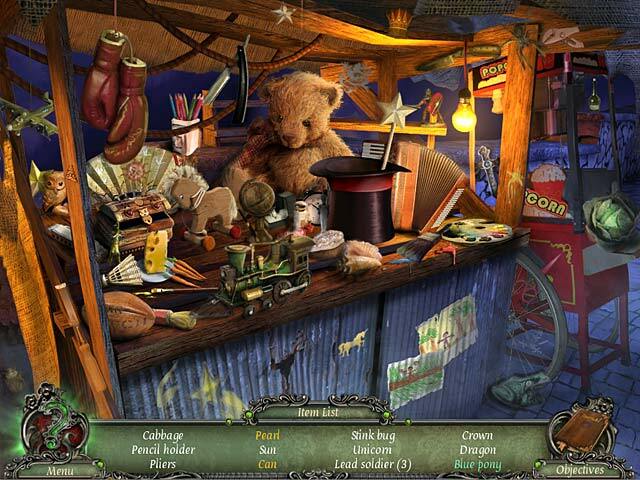 It was the first hidden object game that I played and so it knocked me out of seat! Because this an older game it doesn't have all the bells and whistles of newer games but it still holds it own. Like all Mad House Games this a limit of how far you have to travel. Once you are in the house you won't go back to the town. The bonus game is excellent. The mini games are fun without being impossible. I have played all the Rite of passage games. 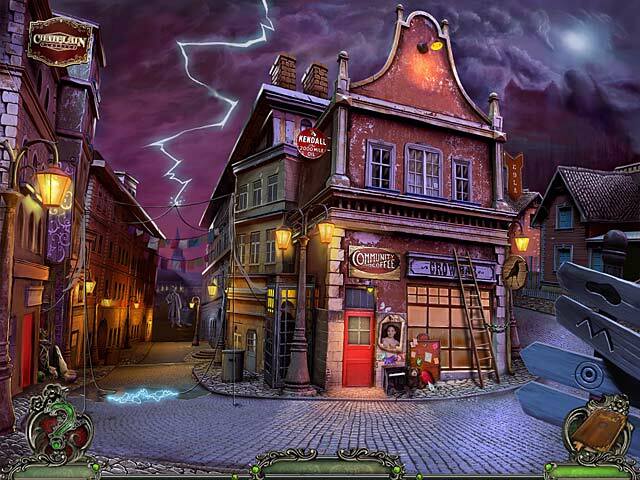 Rated 5 out of 5 by mixovisia from Incredibly imaginative game Very imaginative story line and great fun to play. It keeps on surprising you. Good sound with excellent graphics. Rated 5 out of 5 by Adelaide0984 from Addicting I found this to be very fun with high levels of sound and graphics including a great story line. I could of been challenged more with a little extra length in the game on downside. Over all very impressed! Rated 5 out of 5 by wabtm from Incredibly Good! I totally loved the graphics in this game and the bits of talking which take place. The story is intriguing and the game gives just enough challenge to keep me interested. I did use the hint button a couple of times. The bonus content is just as great. It nicely ties off the story. I am really looking forward to playing the next one in the series. It lets you know your game time which for me was about 7 hours. I think that it was a long enough game for the cost. Rated 5 out of 5 by sapoe from awesome for me! two words, love it! everything in this game is really awesome!!! one of my favorite games I ever played! thanks dev for making this game and good job!